A total of 49,697 people have so far been put in pre-trial detention as part of an investigation into the Gülen group, which the government accuses of masterminding a failed coup attempt on July 15, 2016, the state-run TRThaber reported. According to the report Gül also said 8,897 people sought in the same investigation were still at large. People in Turkey accused of links to terrorism or with the 2016 military coup attempt have been tortured in police custody while others have been abducted, amidst growing evidence of detention abuses, Human Rights Watch (HRW) said in a report released on Oct. 12. The 43-page report, “In Custody: Police Torture and Abductions in Turkey,” details credible evidence of 11 cases of serious abuse in detention, involving scores of individuals, all but one within the past seven months. The findings are based on interviews with lawyers and relatives and a review of court transcripts, including allegations that police severely beat and threatened detainees, stripped them naked and in some cases threatened them with sexual assault or sexually assaulted them. Human Rights Watch documented five cases of abductions in Ankara and Izmir between March and June 2017 that could amount to enforced disappearances – cases in which the authorities take a person into custody but deny it or refuse to provide information about the person’s whereabouts. Turkey survived a military coup attempt on July 15, 2016 that killed 249 people and wounded more than a thousand others. 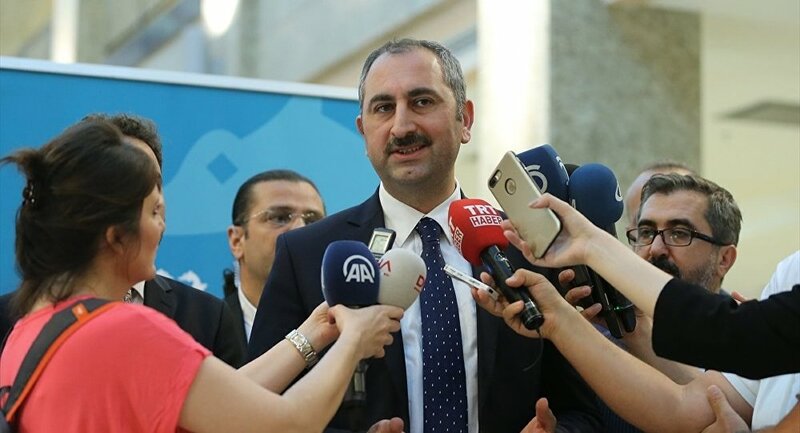 Immediately after the putsch, the Justice and Development Party (AKP) government along with President Recep Tayyip Erdoğan pinned the blame on the Gülen group. Fethullah Gülen, the leader of the group, denied having any role in the failed coup, but President Erdoğan and his government initiated a widespread purge aimed at cleansing sympathizers of the movement from within state institutions, dehumanizing its popular figures and putting them in custody. Turkey suspended or dismissed more than 150,000 judges, teachers, police and civil servants following the coup attempt.